Does this fit my 24mm gx cranks? BEST ANSWER: No, this is for SRAM's 28.99 mm DUB crankset. I think you mean you have 24/22 GXP crankset, in which a standard BB30 or PF30 (whichever your bike is) GXP bottom bracket is what you need. No. 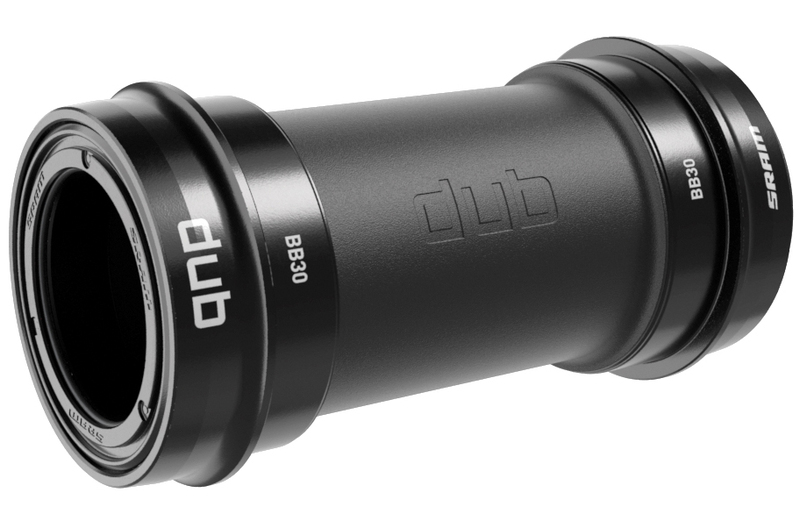 This bottom bracket is designed for a 30mm crank spindle.